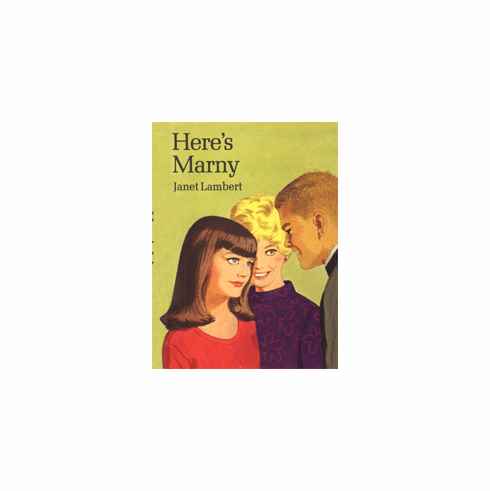 Mrs. Peter Jordon, formerly Tippy Parrish, finds her heart captured by a foster child named Marny. Marny Alexander is a shy and pretty fifteen-year-old who is a ward of the State of Georgia when she comes to the Jordon home as a baby sitter. Softcover edition.